We have lots of customers in Asia, South America, North America, Africa and Europe. We established fantastic reputation from our high quality machine and good service. 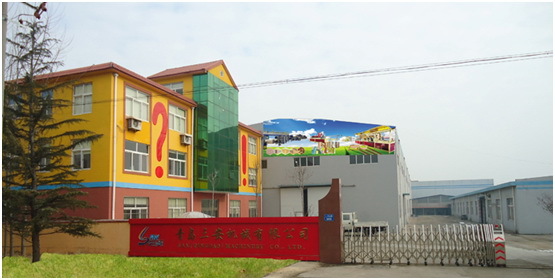 We are expecting to develop good cooperation with you. 1. Vision and Mission: Make first class learning and happy company, and grow up with you. 2. Management philosophy: Responsible,leading, realistic. 3. Work style: attentive, rigorous, professional, persistent, simple. 4. Management method: rule by Legalism, manage by Confucianism and run by Taoism. 5. Ethics: To be a gentleman, to promote righteousness, to follow right way, to do right thing, to make honest money. Copyright ©2009 SAN MACHINERY CO.,LTD. All rights reserved.